Seen at the MCA’s Future Mobility Roundtable event in Cape Town were, from left: Gideon Treurnich, Chantelle Hickley and Victor Radebe all from the Mobility Centre for Africa; Bonnie Horbach, Netherlands Consulate General; Yolisa Kani, Uber; Ivan Reutener, Mobility Centre for Africa; Prasanth Mohan, National Department of Transport; Antoine Aubert, Uber; and Peter Morsink, Royal HaskoningDHV. In its attempts to do so, the Mobility Centre for Africa NPC (MCA) hosted its 3rd Future Mobility Roundtable in Cape Town on the 13th February 2018. 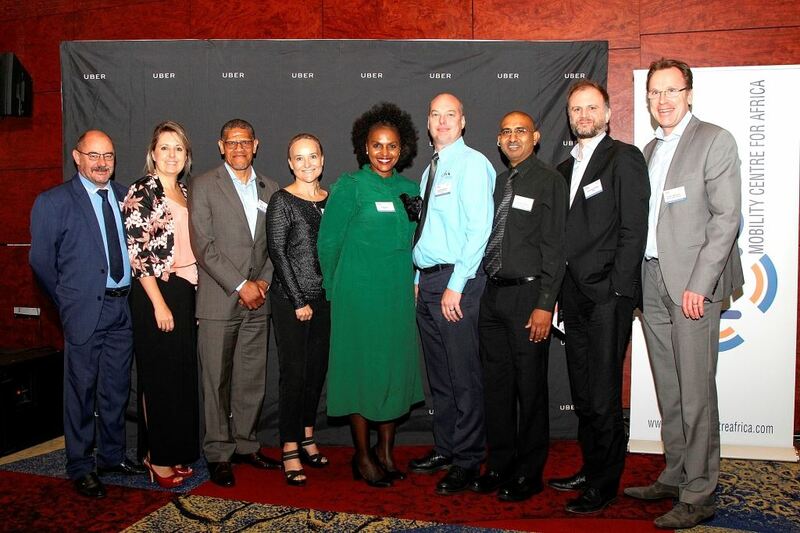 The discussion, held at the Westin Hotel, was the third in a series of events bringing together government, industry and academia to collaborate in a drive to prepare South Africa and the continent at large for the rapidly changing world of transportation. The autonomous truck was launched by Mercedes-Benz in Europe in 2015. 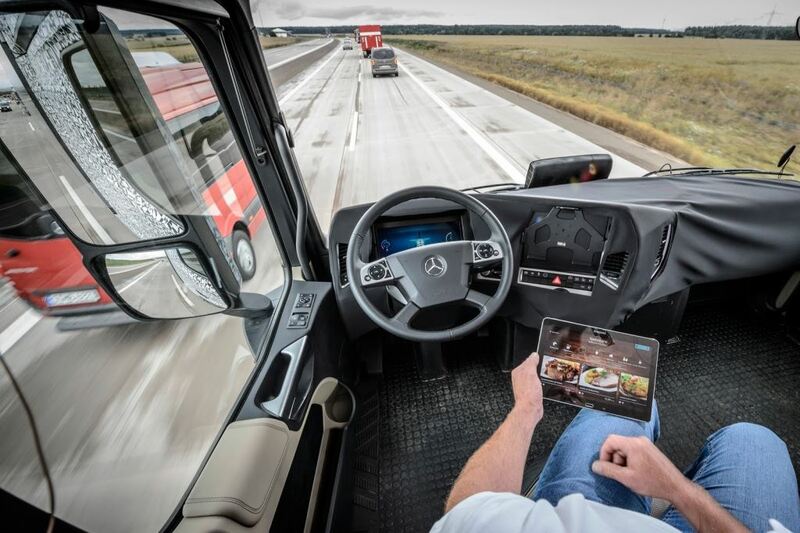 Termed the Mercedes-Benz Future Truck 2025, it incorporates what is termed the Highway Pilot – a bundle of technology which allows the truck to drive itself while the driver relaxes. The Mobility Centre for Africa is paving the way locally for the introduction of such vehicles in the future. The 3rd Mobility Roundtable was preceded by two events hosted in Durban and Johannesburg last year. The 1st Future Mobility Roundtable was hosted at the Moses Mabhida Stadium in Durban on the 5th October 2017 where the MCA was envisaged to be a platform for the research, testing and deployment of future Smart Mobility Solutions including electric, connected and autonomous vehicle technology. The 2nd Future Mobility Roundtable was hosted on the 27th November 2017 at the IDC Conference Centre in Sandton, bringing together transport and mobility experts who shared insights on the future of mobility on the continent. The 3rd Future Mobility Roundtable focused on addressing the legislative and policy framework required to support the deployment of new mobility solutions. Radebe opened the conference by setting the scene through a reflection of the global trends in the future of Connected, Autonomous, Shared and Electric (CASE) Mobility. The keynote address was delivered by Prasanth Mohan, Chief Director: Road Infrastructure and Industry Development at the National Department of Transport. The speaker line-up included the Consular General of the Kingdom of the Netherlands, Bonnie Horbach who presented on Netherlands Innovation: Europe’s gateway to smart mobility. Uber duo, Yolisa Kani and Antoine Aubert gave a presentation on Regulatory Reform for Effective Shared Mobility while the presentation on Legislative and Policy Environment the National Department of Transport’s Abram Chego. Smart Mobility Expert at the Mobility Centre for Africa, Ivan Reutener, gave a presentation on 2018 Future Mobility Trends while Funzani Mathivha, with managing director of Inteshield Information Security Products and Services, presenting Privacy and Cyber-security for Connected Vehicles. Andile Skosana, Technical Director – Urban and Regional Planning at Aurecon gave a presentation on Planning Policies for the New Ecosystem: Complementary philosophies for land use and transport planning. Royal HaskoningDHV Netherlands Smart Mobility Specialist, Peter Morsink, discussed Global Legislative Responses to Emerging Mobility Solutions – UK, US and EU case studies. The event’s presentations were rounded off by the National Regulator for Compulsory Specifications’ Duncan Mutengwe who presented Compulsory Specifications and Homologation of Vehicles, while Stellenbosch University’s Prof Stephan Krygsman gave a presentation on the Evolution of Fuel-based Vehicle Taxation to Electric Vehicles. I highlight all these speakers to give our readers an idea of the level and depth of thought and participation that is going into preparing for the future in terms of disruptive mobility. It’s going to come our way and we must start now preparing for its arrival. The MCA is doing just that – which FleetWatch warmly welcomes. 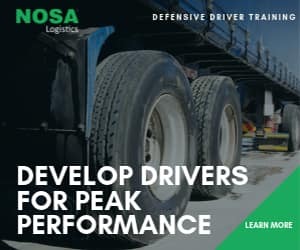 While we talk about the driverless truck in South Africa as a distant dream, it is a firm reality in Europe and America. 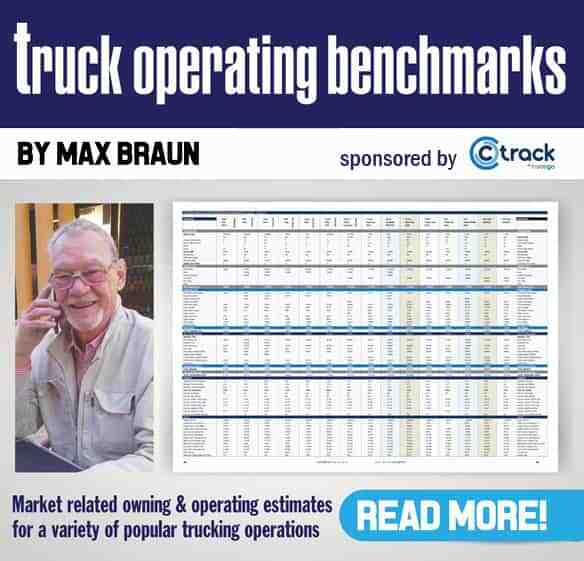 In this video – shot in 2015 – Editor of FleetWatch Patrick O’Leary questions Mercedes-Benz’ Georg-Stefan Hagemann on the progress towards making the Mercedes-Benz Future Truck 2025 – often referred to as the ‘driverless truck’ – a reality on the roads in Europe. Hagemann was confident that the right moves were being made towards it becoming an operational norm within the next ten years. The technology embodied in the truck is sound and in place. Changing the legislative environment is the next step. The Future is here…and the Mobility Centre for Africa is ensuring we become part of that future – in the future of course.